I don’t have a huge family, but I still try to save money wherever and whenever I can, especially when it comes to groceries, meat, and the holidays. I make a grocery budget monthly, and I’m thankful to today’s sponsors, The Beef Checkoff and TheMotherhood, for recognizing many families like mine want and need to save money shopping for beef. Although I received compensation for this post, all opinions are 100% my own and may differ from yours. I will only endorse companies, products, and services that I believe, based on my own experiences, are worthy of endorsement. Did you know that beef prices are down nearly 10 percent from the highest prices since late 2014? This makes it easier on your wallet and great news as we plan for holiday meals! You can also expect to be seeing lower prices continue at the meat case in your grocery retailers. 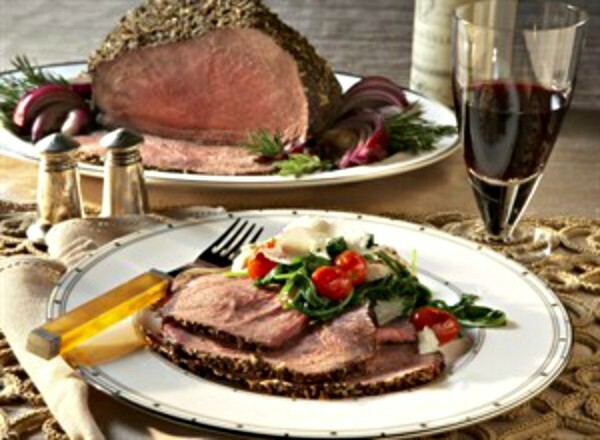 So now is a great time to take advantage of these prices as you shop for roasts, steaks, and ground beef this season. The Beef Checkoff, the leading authority on all things beef, shares expert tips on how to get the best deals on beef this holiday season and every day. According to The Beef Checkoff, one pound of ground beef costs about $4.56, which works out to about $1.15 per serving. That’s a very nutrient filled savings per serving. Often times you can save money on beef by buying in family-sized packages. You can portion it out when you get home from the grocery store and freeze it for a later time. You can also save leftovers for the next day or use leftovers for stews, salads, and stir-frys, for example. Making buying family-sized very cost-effective. Or the opposite of family-sized, go smaller… especially if you are single, a couple, or small family. 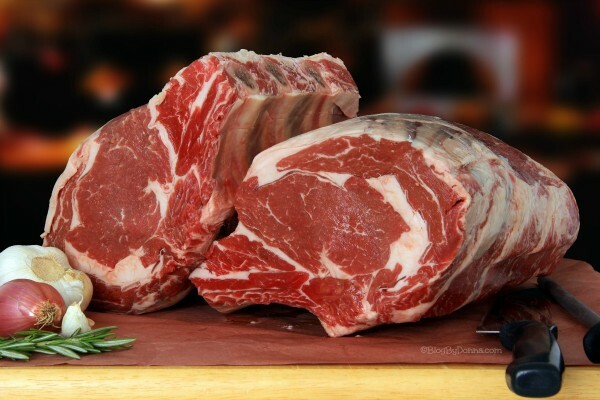 If you don’t need a pound of beef, buy a 1/2 pound or 2 servings sized portions of steaks, for example. You can save at least a dollar per pound by buying larger cuts of meat and then slicing or cutting the meat at home yourself. Just freeze what you know you won’t be eating. Check your local newspapers for weekly sales on beef. 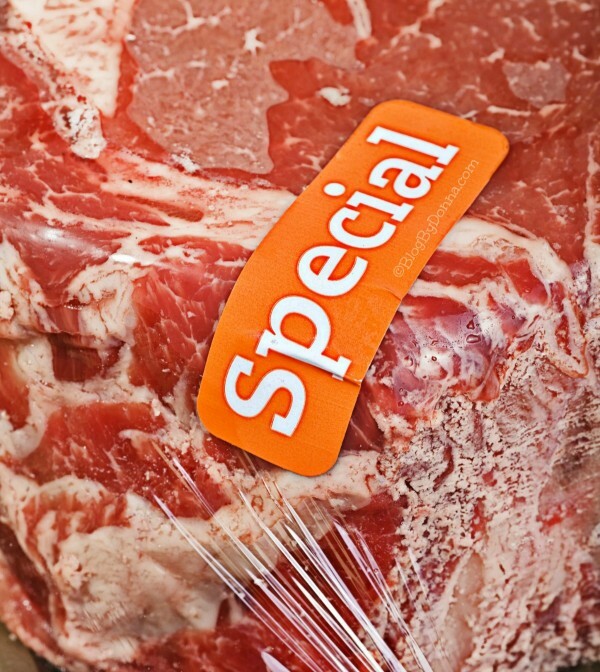 You can take advantage of “Today Only” specials, too, on beef you plan on using that day. 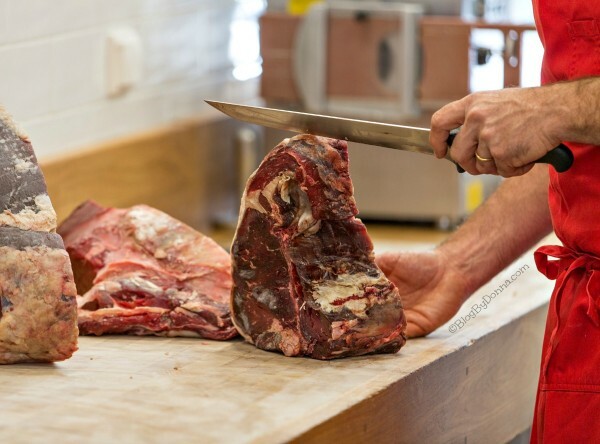 Take advantage of your local grocery store’s meat counter clerk or butcher, because that’s what they are there for… they can recommend the best cuts and how to make the most out of them. 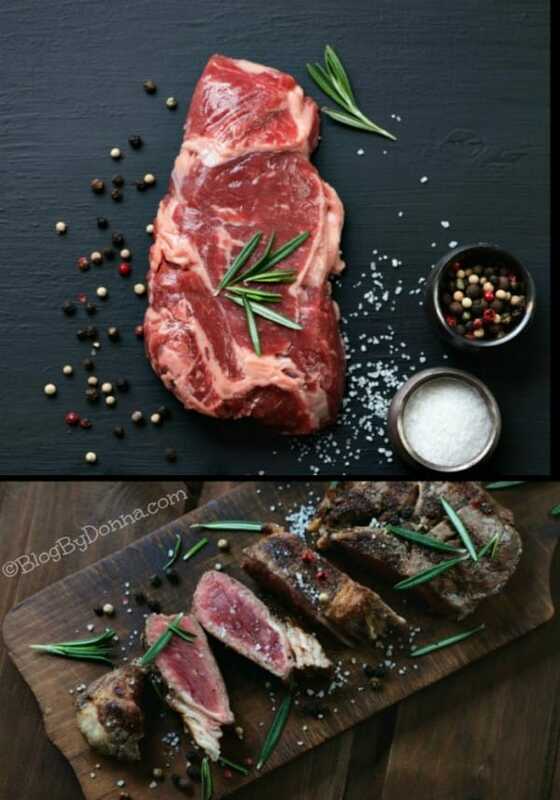 Do you plan on adding beef to your holiday table? This oven roasting guide will help take the guess work out of this simple preparation method. 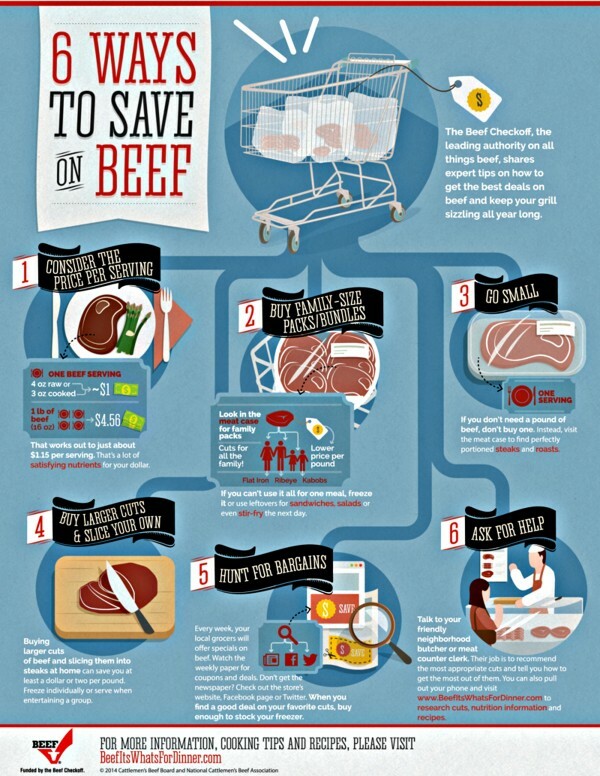 And follow this guide to find out exactly how much beef to buy for your guests, so you’ll have plenty, but not too much, saving you money. Both recipes are perfect for the holiday season. 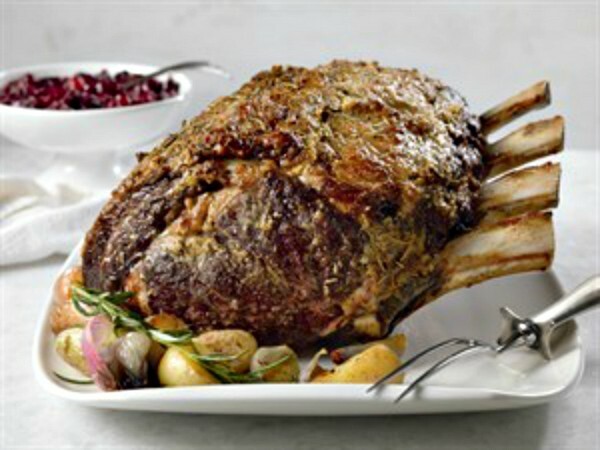 For holiday recipes such as Citrus-Marinated Beef and Fruit Kabobs, Braised Short Ribs with Red Wine Sauce and Beef Stuffing with Apples and Cranberries, visit beefitswhatsfordinner.com.